Style: Belgian Ale (according to ratebeer) / Belgian IPA (beer advocate). 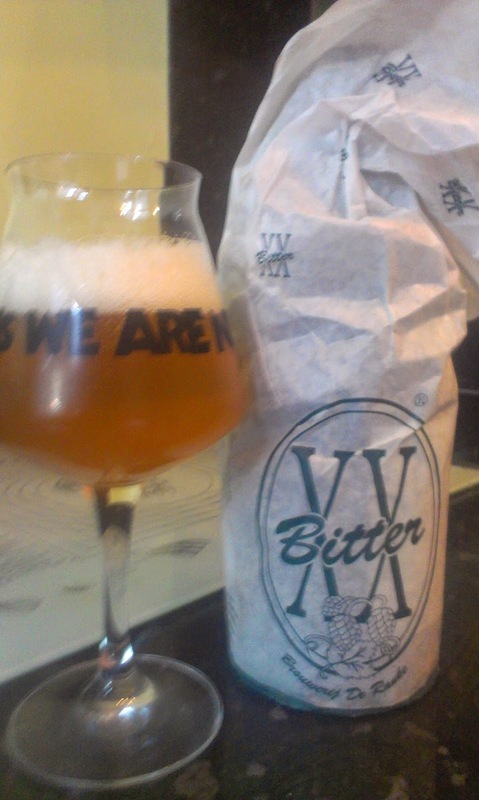 ABV: 6.2% From: Drinkstore.ie. Description: Mid-golden in colour, white head, and a slight haze. Floral hops lead the aroma, followed by Belgian yeast, bread, and something rustic and earthy. Taste kicks off sweet before giving way to some breadiness, floral hops, grapefruit, and some funky fruity yeast esters. Light-to-mid bodied, fizzy but creamy with it. Thoughts: Not quite what I was expecting (I try not to read about these before trying to as not to influence what I think it tastes like) but in a good way. Drinkable stuff this and certainly worth trying. Style: Belgian Strong Ale (RB) / Tripel (BA). 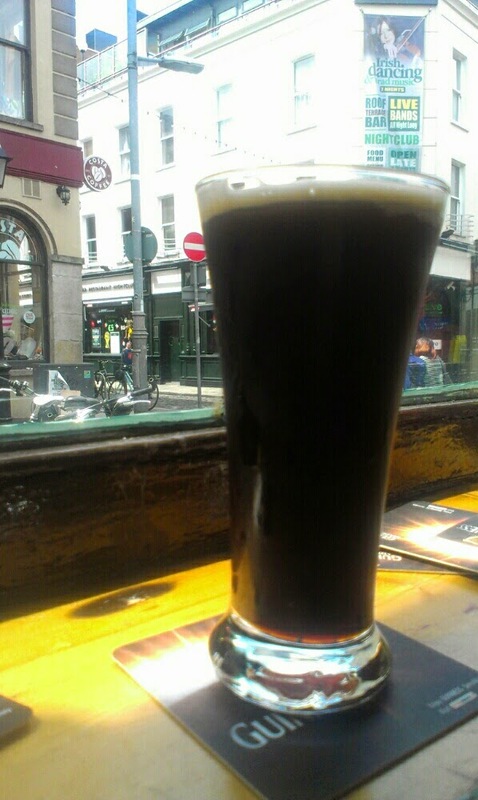 ABV: 8.5% From: Drinkstore.ie. Description: Poured a mango colour, hazy, with a tiny white head. 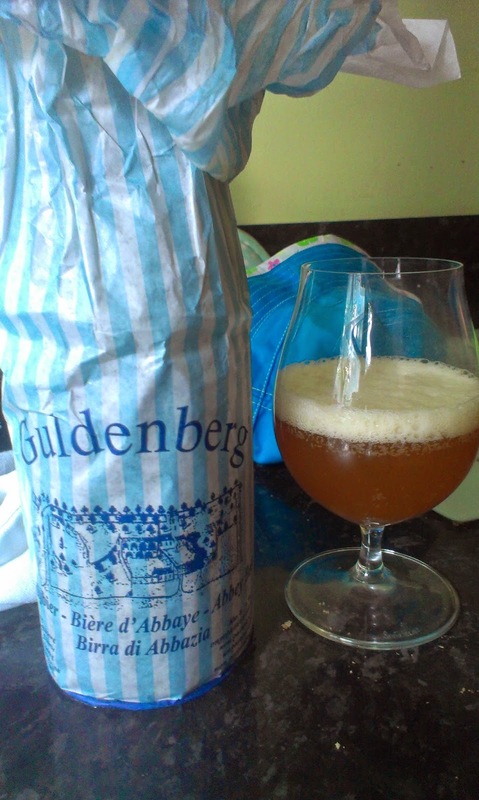 Aroma starts with some funky Belgian yeast, but then its all soft stone fruit. Again the taste is surprisingly fruit led, peach, tangerine, nectarine, passion-fruit but a nice earthy malt/grain backbone. Hides the booze scarily well - I'd reckon this stuff is dangerous! Mouthfeel is light with good carbonisation. Thoughts: Again this wasn't what I was expecting but again I was more than pleasantly surprised. This is really fruity, but not overly sweet - full on quaffable on a hot summer's day but with that ABV so well hidden this could get you in trouble. Great stuff. I have tweaked the last post slightly, and still not sure it gets across quite what I was trying to say (this is why I do this for fun and nothing more - I'm crap at blogging!). Though I had a recent trip to Dublin that I think points to the future. I had about an hour in the city and got excellent beer and service at both The Norseman and Brew Dock - if you're in the city I can fully recommend both. I had a very tasty pint of 8 Degree's Amber Ella which was even better, fresher and more unctuous on draft than it was in the bottle. I'm a fan. Next was a quick sample of Rascal's Ginger Porter, I said previously I'm not a big fan of ginger in beer - this could bring me round quick smart. Coffee and chocolate flavours, with a nice soft body, finishing nicely with a full on whack of ginger spicyness. Would love to try this again and take proper notes. 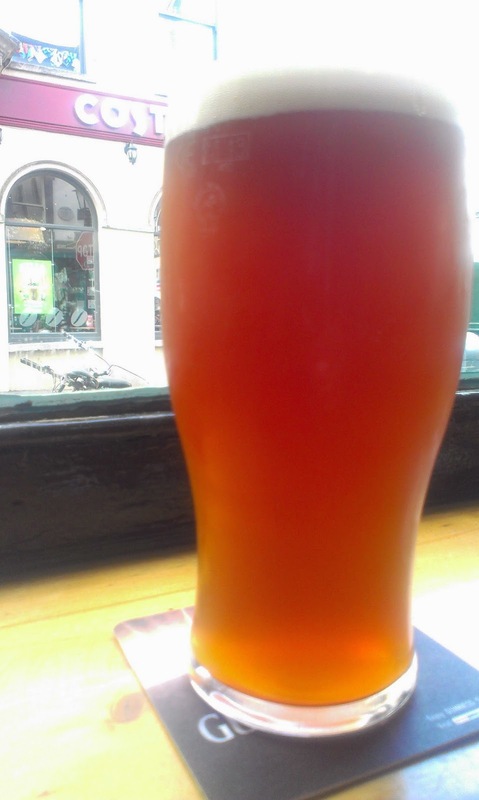 Finally (and about time too) I got a taste of Galway Bay's Of Foam and Fury. Holy shite this is how you make a double IPA - mango, passionfruit, and pineapple balanced with a great, balanced, bitterness and lovely malt. While there's booze here you'd never peg it at 8.5%. Beer of the year so far? I might need a proper bottle to put it to the test but it's right up there. With this quality available so close by the local guys may need to up their game. If they could replicate any of these I'd be in a beery heaven. For those who want to see / taste more of these Irish Beers, Brewbot/BelfastBeerClub's Tour takes in both Galway Bay and Rascals. If there are in spaces left your in for a treat!